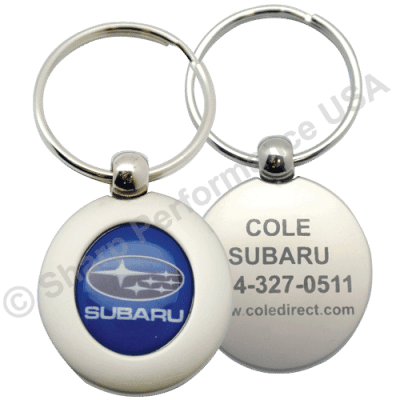 These unique keychains are able to beautifully showcase a full color round domed logo on the front, this is the best keychain for highly detailed logos and pictures. Need it fast? 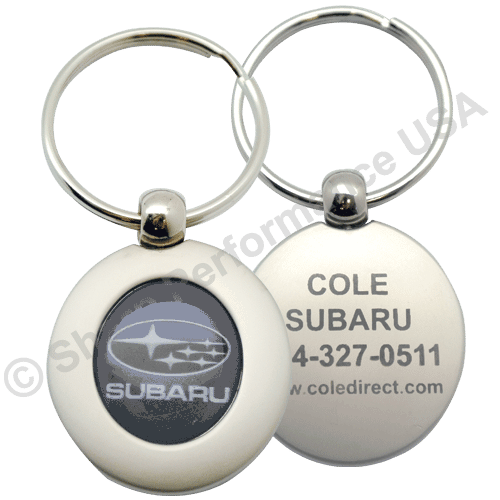 This item is normally in stock and available for customization at our Los Angeles headquarters for quick turnaround!